Evolution, Chinese landscape painting techniques, applied to modern day urban architecture. A cool idea, but incredibly hard to pull off. Whereas Chinese landscape paintings use the medium to portray masses, light and shading, from the examples shown, Hong looks as though she's just outlining the subjects. We learned during our freshman year to avoid doing that, and instead see the masses. Then again, who am I to criticize someone who's been doing this for almost a decade. It's tough discerning any foreground, middle ground and background subjects, and where the light is coming from in her pieces... something pixel art can easily get around. KIR. Conversations regarding the future of architecture. 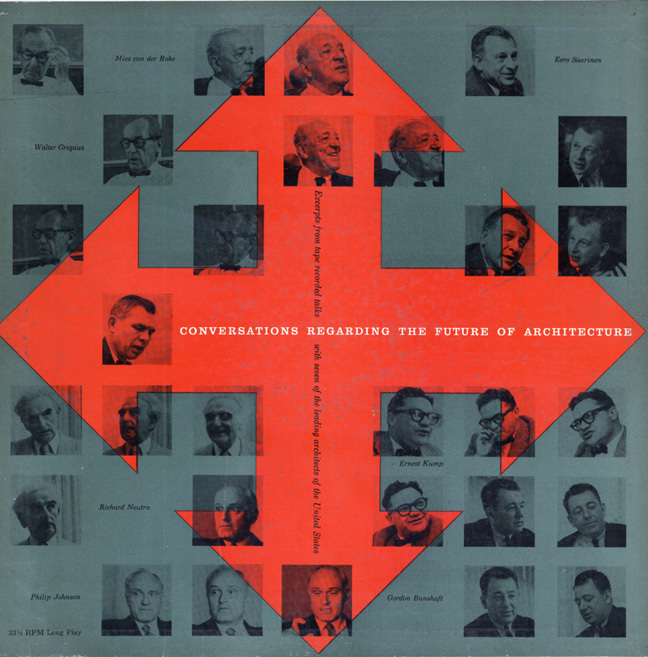 33 minutes of goodness from the likes of Mies, Gropius, Saarinen and more! System X lighting, the geometry doesn't really impress me, it's what it can build up into and the soft glow that it emits that has me captivated. The possibilities are somewhat endless, been trying to think of interesting ways to use this... guess I'm not in the creative mindset. VOS Solutions, more lighting techniques. Using the soft glow from LEDs. Ah... I can already imagine my bachelor pad. Think... Playstation 2, turned into a habitat. Hahaha so cool. 3Form, aside from lighting, the floor material plays a HUGE role in how a room feels. Exactly the reason why I hate staying in the NYC apartment, vinyl floors are awful. I saw one of their materials (pebbles in clear plastic) being used at the NY Auto Show at Lexus' platform for the new IS. After the auto show ended, the company sent representatives to Tomo's firm. Thanks Tomo. Interactive Wallpaper, another link from Tomo. I can already see it... have this all on one wall, constantly displaying 8-bit NES games. Could you imagine waking up and seeing Mario running across the screen stomping on Koopas? Oh man... what a fantasy. i would set up the System X Lighting vertically, setting up 8 large panels of the X Lighting in an octagonal shape, creating a cage. then i would have people beat each other up senselessly inside it. oooh all this talk has got me itching for a new decorating project. let's redo your apartment darren!